WATERVILLE, January 2017 — Thomas College announces two new academic programs for Fall 2017: Bachelor of Science in Business Administration and Bachelor of Science in Digital Marketing Management. Thomas College will offer the only digital marketing management major in the state. Rooted in business since 1894, Thomas College offers various business programs out of its H. Allen Ryan School of Business ranging from entrepreneurship to international business. The new Business Administration degree is designed to give students a foundation in the operation and management of business. 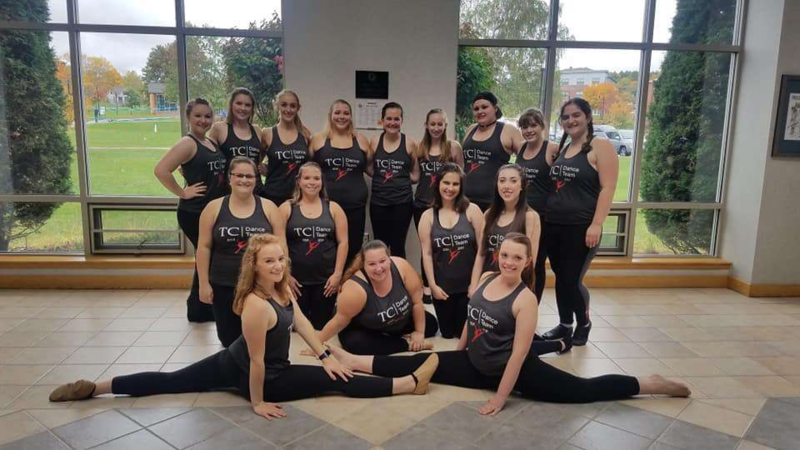 The expansion of academic programming is another sign of Thomas College’s ever-changing and growing future. 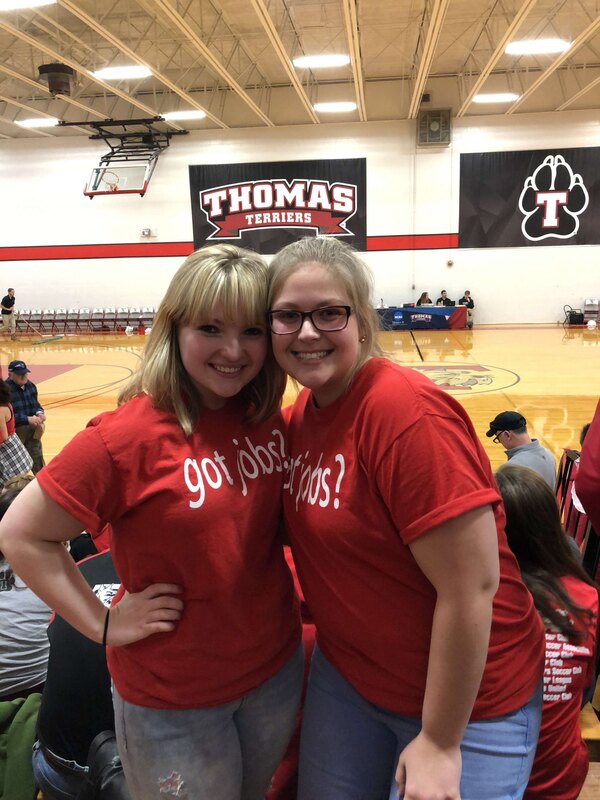 In Fall 2016, Thomas College had the highest overall enrollment ever with 845 undergraduate students. The College also expanded its full-time faculty ranks this year with new additions in education, criminal justice, sport management and business administration.